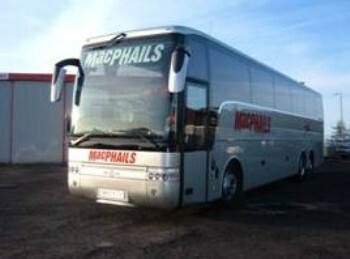 MacPhails Coaches is a professional coach hire company which was established in 1947. 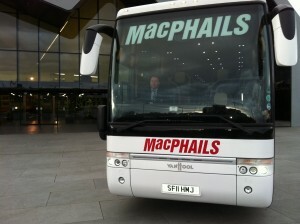 The company offers corporate and private hire, sightseeing, airport transfers and coach hires for all occasions. 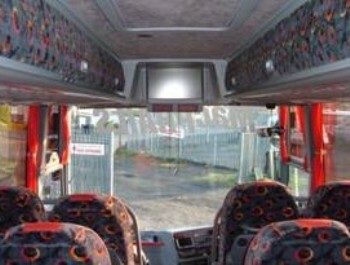 The coaches available range from 8 to 53 seaters and are fully equipped. 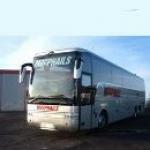 The couch touring company works in partnership with industry brands to deliver both UK and European coach travel. 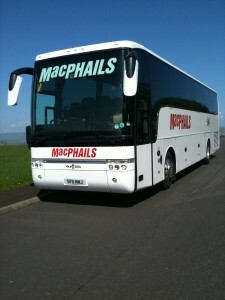 MacPhails Coaches covers the following areas: Glasgow, Motherwell and Paisley. 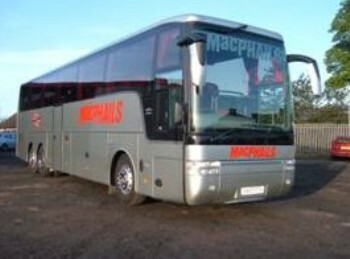 For further information, please use the above contact details.